Our professional carpet, furniture and rug cleaning has been rated for over 20+ years as excellent service by customers in the Raleigh area. With us, you get personalized service and the highest quality of carpet cleaning service available. Dave’s Carpet Care uses only the safest available green, biodegradable products ensuring safety for the entire family and pets. All carpet and spots are pre-conditioned to break up and dissolve dirt and spots for easy removal. Our premium pure steam rinse (soap and chemical free) leaves your carpet residue free and extremely clean. During the many years in the field of Carpet Cleaning, we have been providing quality customer service to each customer we serve. Whether or not you take care of your pets as family, for sure at any point in time your pet can be your carpet's worst enemy. Often, our pets will leave a mess on your carpet leading to pet order that can easily be trapped in the carpeting or upholstery fibers. Undoubtedly, this could be extremely frustrating, however, we have a specialized method to remove these difficult pet odors and stains. Our cleaning process offers 3 different levels of treatment when addressing stubborn pet stains and pet odors. Most of all, our trained technician might help identify any regions of concern, and help walk you through options you may take to save your carpet. 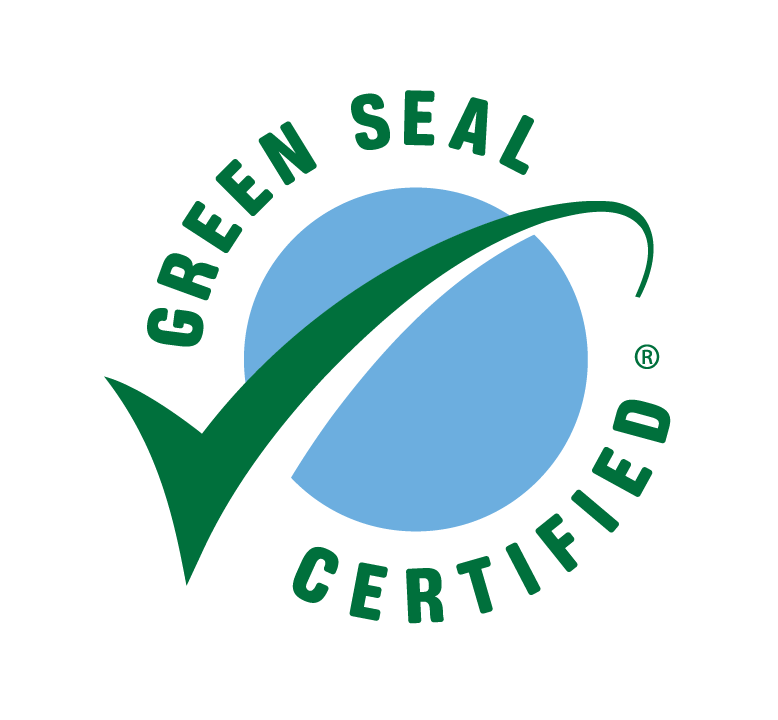 Dave's Carpet Care uses green products that will not harm your pets or kids. Make your house odor fresh again! We offer mold inspection and damage control services in Raleigh and the surrounding areas. Our affordable mold inspection services are perfect for both commercial properties as well as residential homes. We are known as more than a simply carpet cleaning company in Raleigh. Based on our years of experience, our cleaning method does not degrade the carpet but rather adds value to the customer’s carpet investment by extending the carpet’s life expectancy. In the year 2004 the Institute of Medicine discovered there was enough evidence to link indoor exposure to mold with upper respiratory system symptoms, cough, and wheeze in otherwise healthy men and women, with asthma symptoms in individuals with asthma and with hypersensitive pneumonia in persons susceptible to this immune mediated condition. The IOM also found limited or suggestive evidence linking indoor mold exposure and respiratory disease in otherwise healthful children.